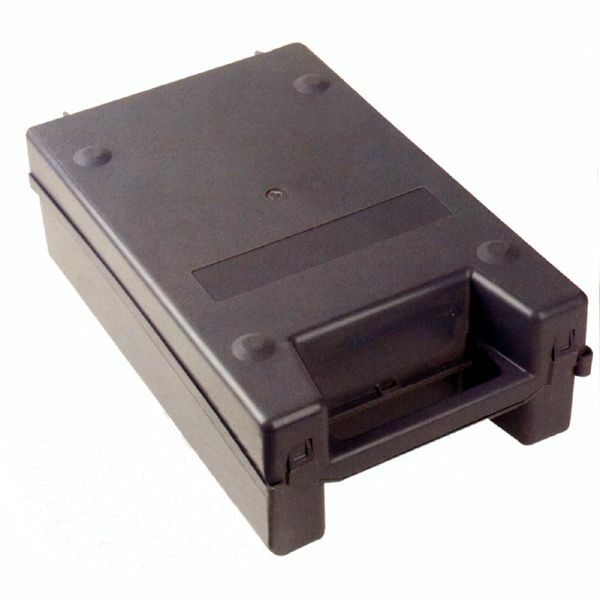 Designed to carry heavier and/or bulkier cash loads, CIT boxes are manufactured from a rugged plastic material. 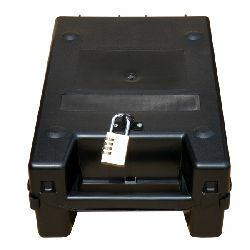 Once cash has been loaded into the box, the box is sealed with a pull-tite style security seal to deter unauthorised access to the conten during transit. 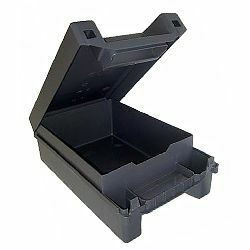 If the seal is broken when the box reaches its destination, the recipient can see instantly that the box security has been compromised since it was originally sealed. Each security seal is uniquely numbered to prevent a substitute seal being inserted to conceal the fact that the box has been tampered with.